Personalized Travel Bags Custom Prionted in Bulk or Blank. Promotional, Low Cost. Travel bags in bulk, made of sturdy 600d polyester. You may open and hang it up for easy access to contents. We also supply wholesale blank (not custom imprinted) wholesale Travel Bags. 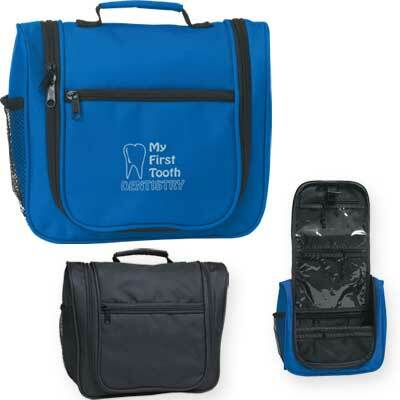 Budget Prices in USA and Canada for wholesale promotional Travel Bags. American clients pay no taxes.